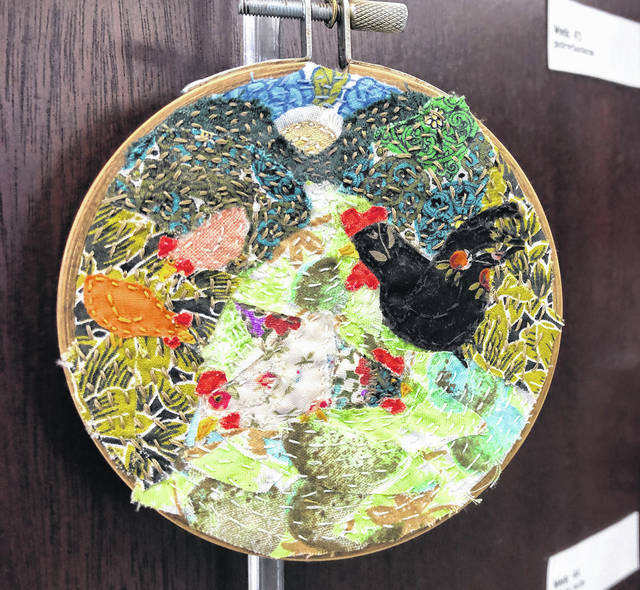 Erin Gabbard’s exhibit 52 Weeks is on display at the Vandalia Municipal building each day from 9 a.m. to 5 p.m. through the end of February. 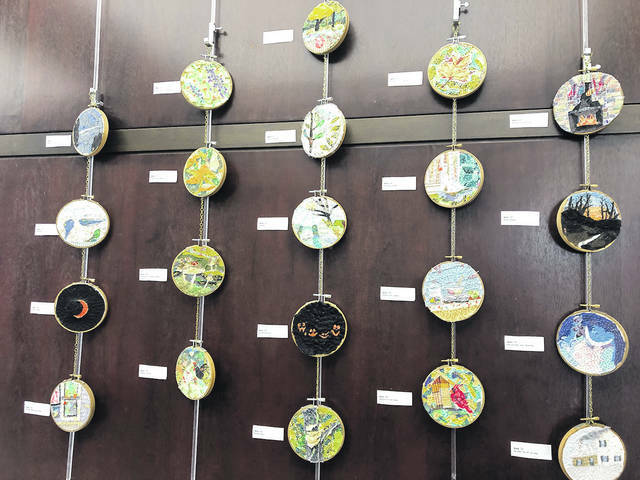 VANDALIA — Artist Erin Gabbard’s Exhibit “52 Weeks” will be showing at the Vandalia Municipal Building thru the end of February 2019. This exhibit is open to the public Monday thru Friday, 9 a.m. to 5 p.m. at 333 James Bohanan Drive, Vandalia, Ohio.